Greedy Eater: Edible Broccoli Shocker! 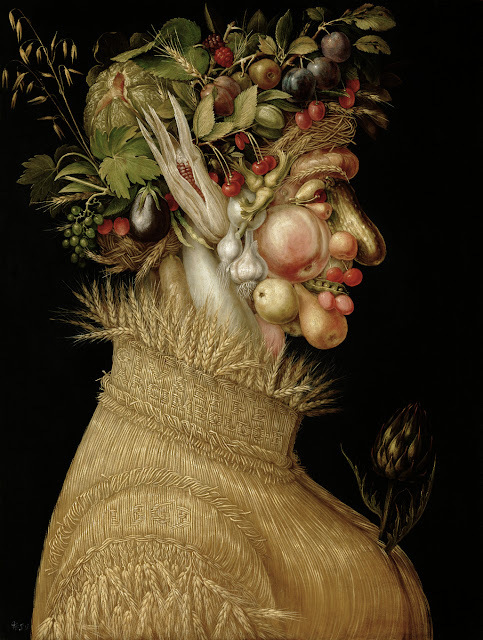 Public health advice on food and diet is as changeable as the wind. Remember when eggs were public enemy number one? Until the experts did a 180 degree policy turn on them. Or butter, which was considered lethal, and people were encouraged to eat cruddy industrial margarine instead. Similar reversals have been visited on coconut oil and palm oil. The trouble is, I hated eating broccoli. It was difficult to chop the damn stuff up, it stunk the place out during cooking (even when I added a bay leaf to the boiling water I used to steam the broccoli) and unless it was absolutely fresh it could taste disgusting — sulphurous. But then two things happened. 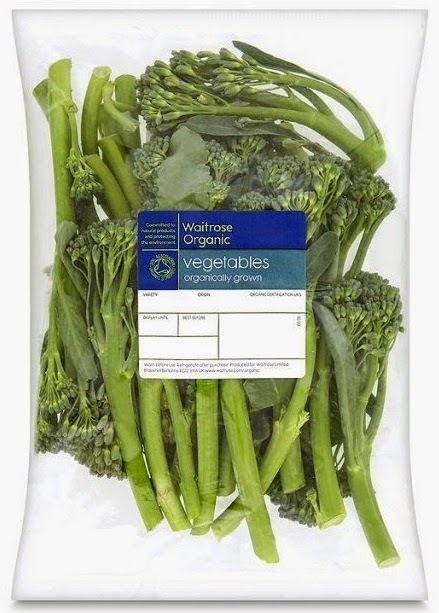 I discovered tender stem broccoli (a hybrid of broccoli and Chinese Kale which involves no tedious chopping) and my ingenious brother James recommended eating the stuff raw. No troublesome cooking, no objectionable smell, and absolutely no loss of nutrients (even steaming must lose a few). So now all I do is wash the stems, then use them to dip into humous. Delicious. And I'm getting my greens. 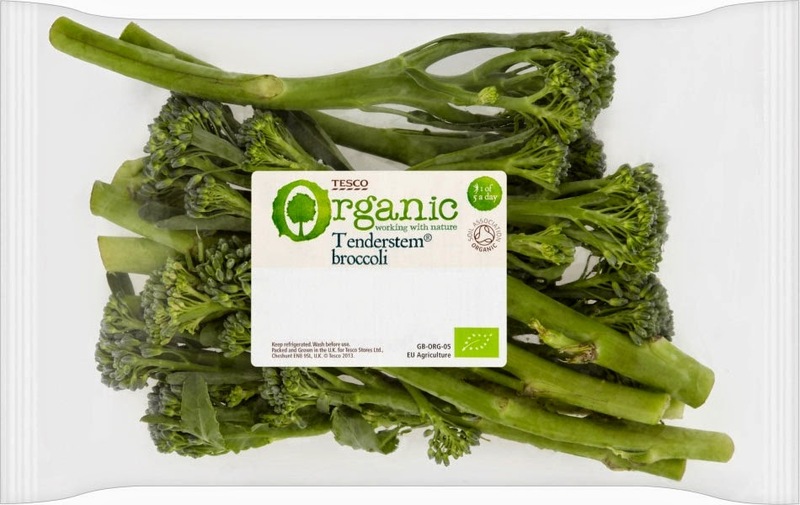 My preferred broccoli is Tesco's Organic Tender Stems, but it's been out of stock recently so I've been eating the Waitrose version. Both are fine, though it may not shock you to learn that the Tesco's product is often more competitively price.